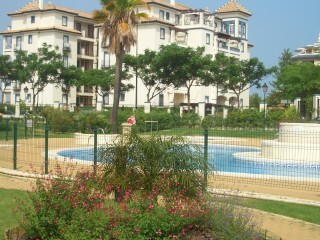 Apartment for rent in costa de la luz located in Huelva. Sleeps up to 5 people. 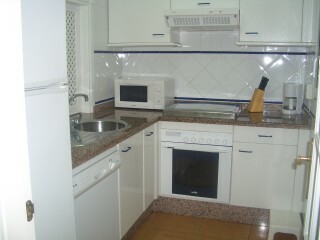 Holiday rental in Huelva. Enjoy the sun and the beaches of Huelva. 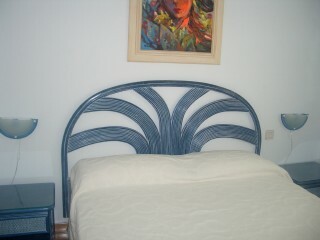 Accommodations for holiday in Costa de la luz. 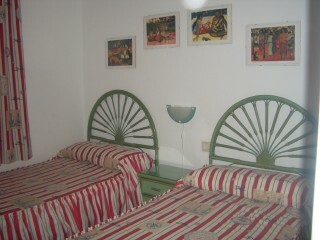 Other information about the holidays accommodation: Fans, Hair dryer, lift or Doorman. 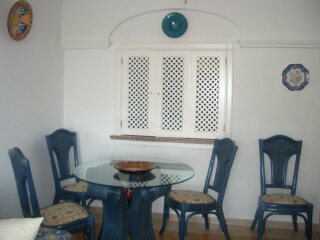 Garden, Sea views and Garden Furniture.